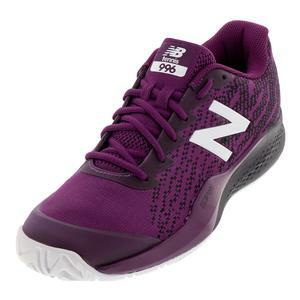 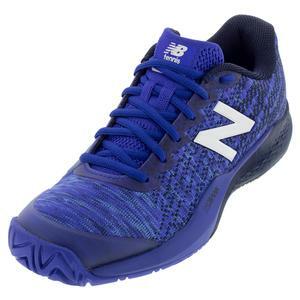 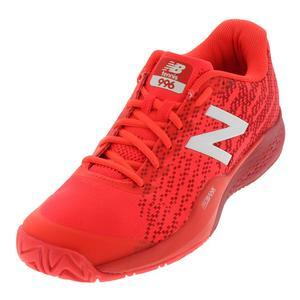 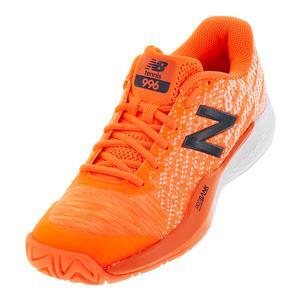 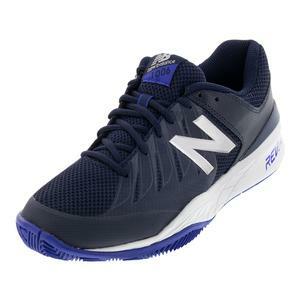 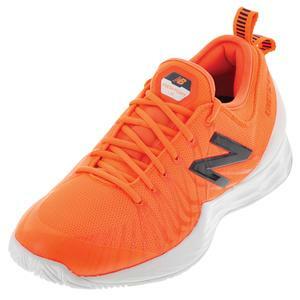 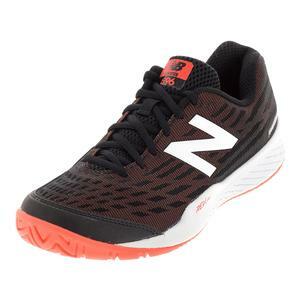 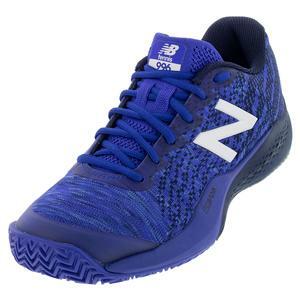 New Balance Men's D Width Tennis Shoes are "standard" width, which means the bulk of the company's Men's Tennis Shoes can be found here. 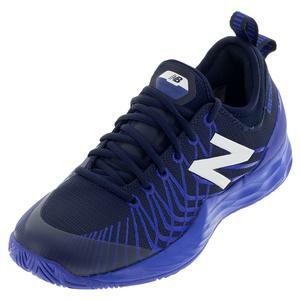 Whether you're seeking high-performing Fresh Foam Lavs and 996v3s, or more casual Men's 300 Lifestyle Shoes, we have a number of colorways for you to choose from. 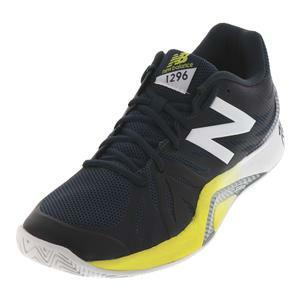 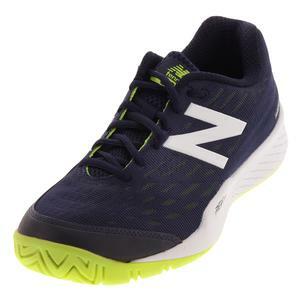 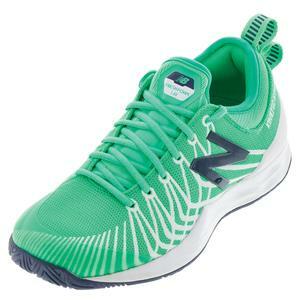 New Balance Men's 1296v2 D Width Tennis Shoes Petrol and Limeade $99.95 Size: 8, 11.5 only. 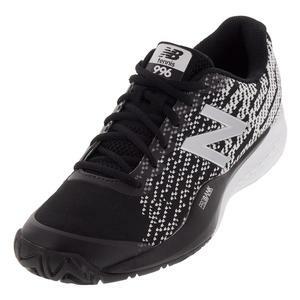 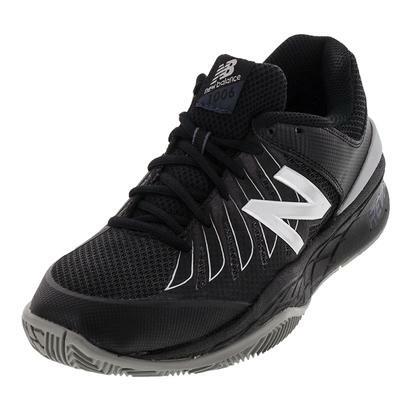 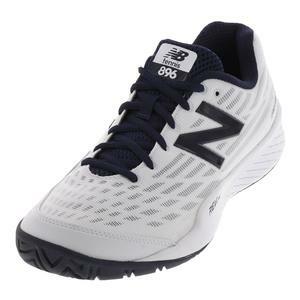 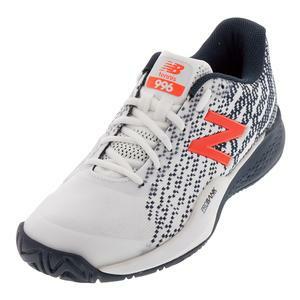 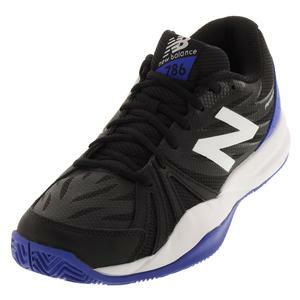 SALE New Balance Men's 996v3 D Width Tennis Shoes Black and White $119.95 25% OFF $89.94 Size: 8, 11.5 only. 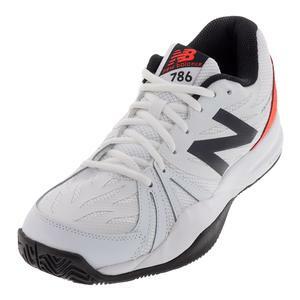 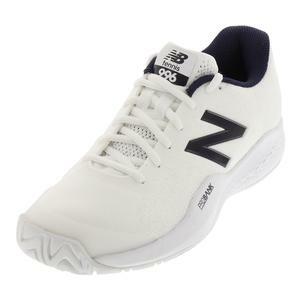 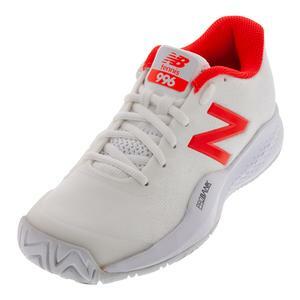 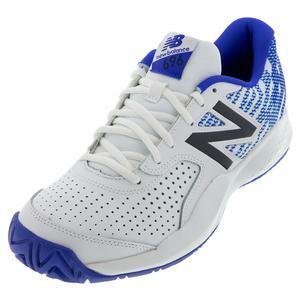 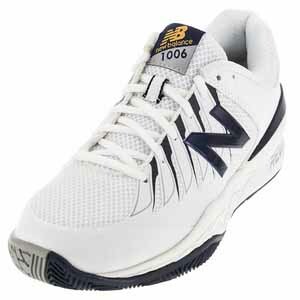 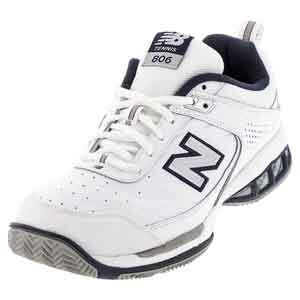 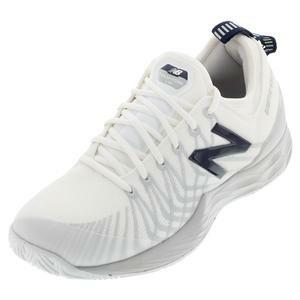 SALE New Balance Men's 996v3 D Width Tennis Shoes White and Flame $119.95 33% OFF $79.95 Size: 11.5, 12 only. 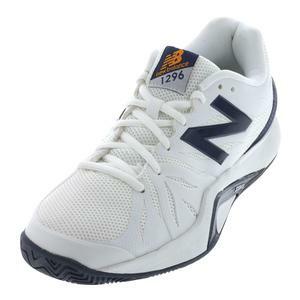 SALE New Balance Men's 996v3 D Width Tennis Shoes White and Petrol $119.95 25% OFF $89.94 Size: 8, 11.5 only. 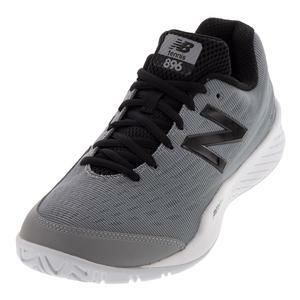 SALE New Balance Men's 896v2 D Width Tennis Shoes Gray and Black $99.95 20% OFF $79.94 Size: 8 only. 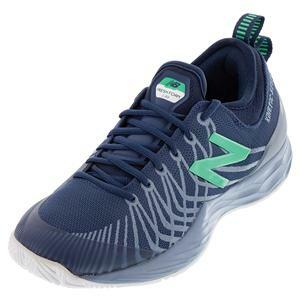 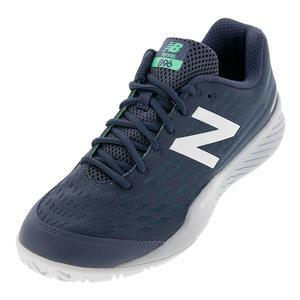 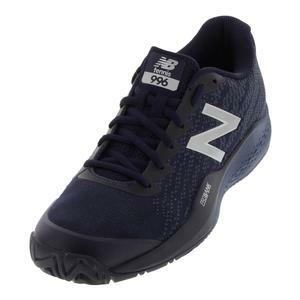 SALE New Balance Men's 896v2 D Width Tennis Shoes Galaxy and Dragonfly $99.95 15% OFF $84.95 Size: 9, 10, 11.5, 12.5 only. 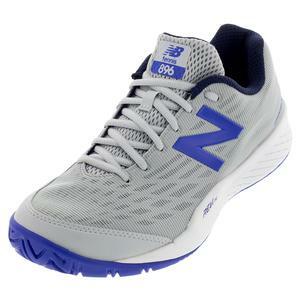 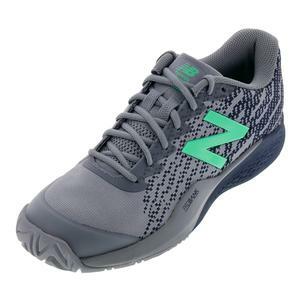 SALE New Balance Men's 786v2 D Width Tennis Shoes Gray and Pacific $79.95 12% OFF $69.95 Limited stock available. 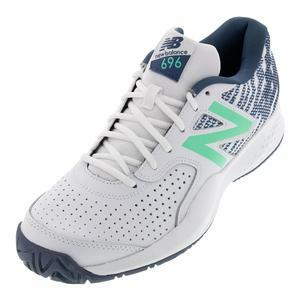 SALE New Balance Men's 696v3 D Width Tennis Shoes White and Emerald $64.95 23% OFF $49.95 Limited stock available.